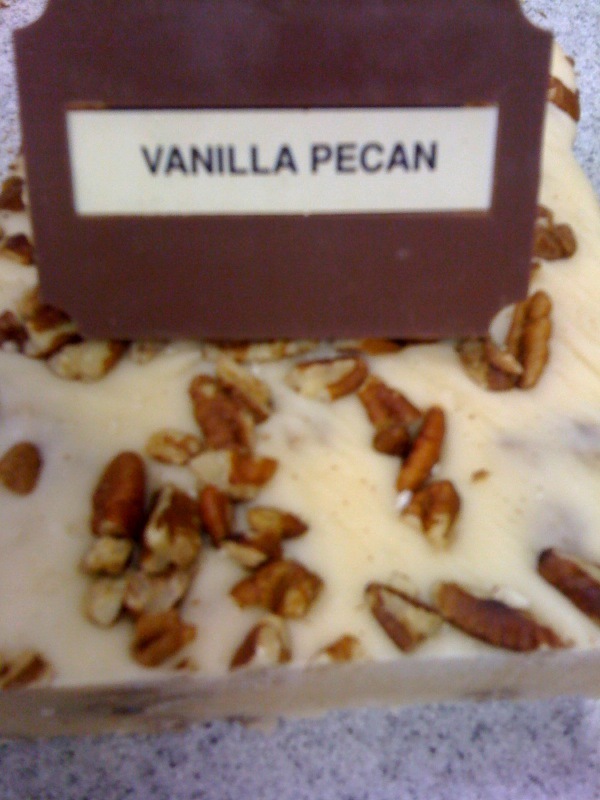 Fudge is $14.99 a pound, get 1/4 pound FREE with a 1 lb. purchase. Packaged in white food-safe boxes and tied with a gold ribbon.